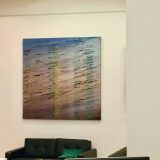 A collection of my paintings, curated by Lizzie Collins, is currently on display through 2019 at SAID Business school, University of Oxford. 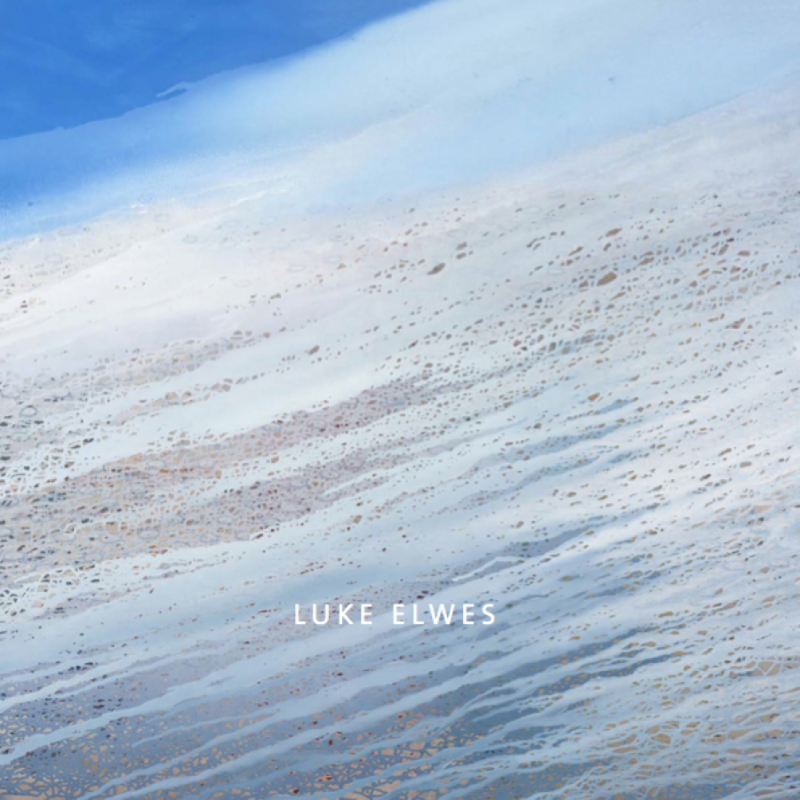 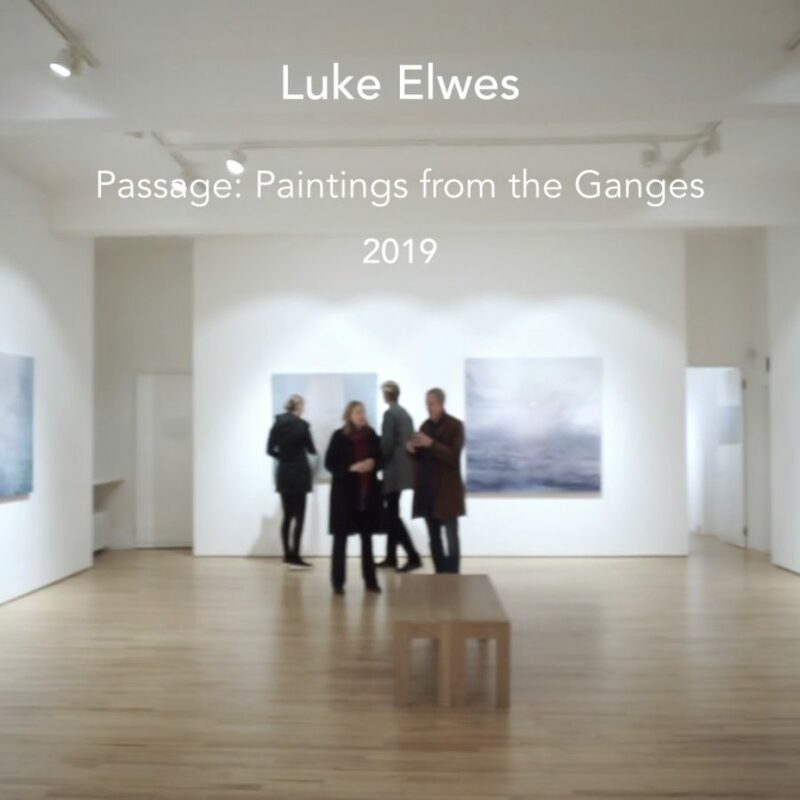 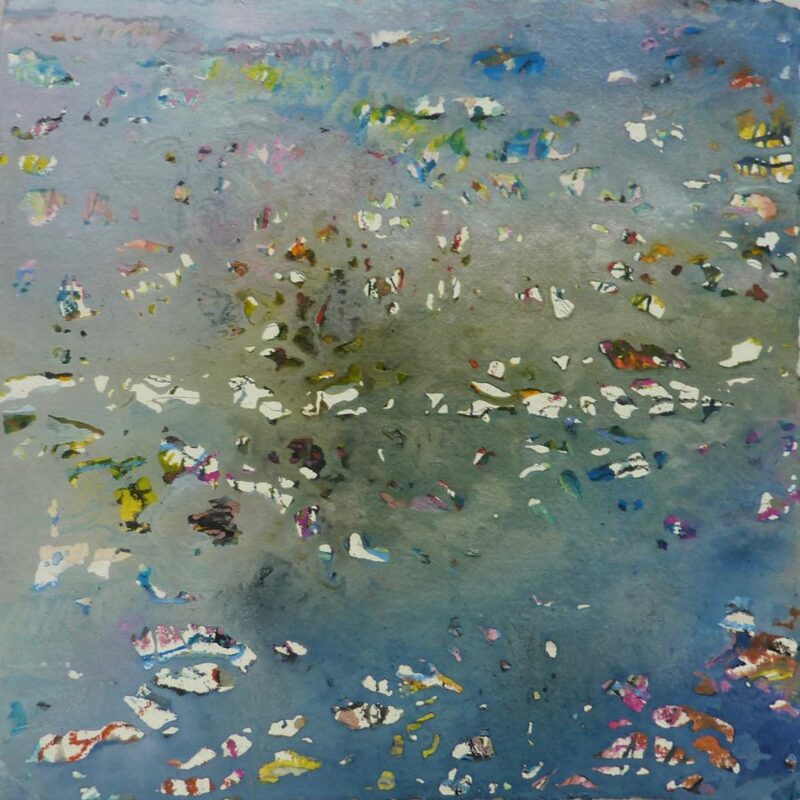 Frestonian Gallery is delighted to present a newly completed body of work by Luke Elwes, that takes as its principal source a journey undertaken by the artist along the Ganges River in early 2018. 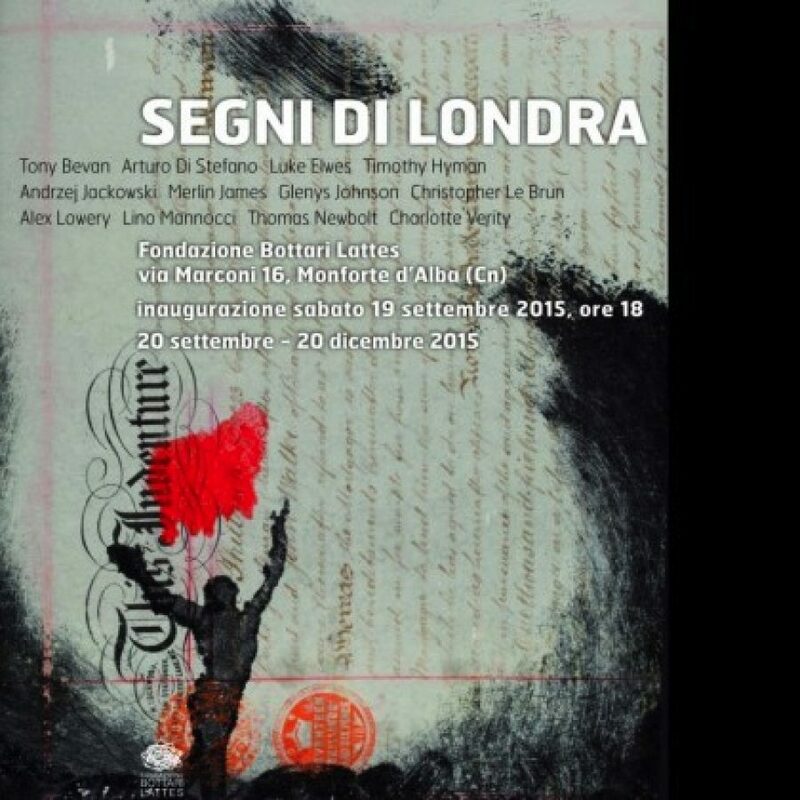 Gli Amici Pittori Di Londra. 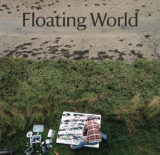 Catalogue available with text by Catherine Lampert. 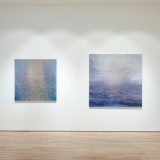 Reflection: a solo exhibition of new paintings and works on paper. 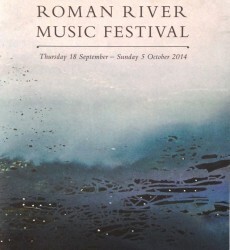 10 October – 1 November 2015. 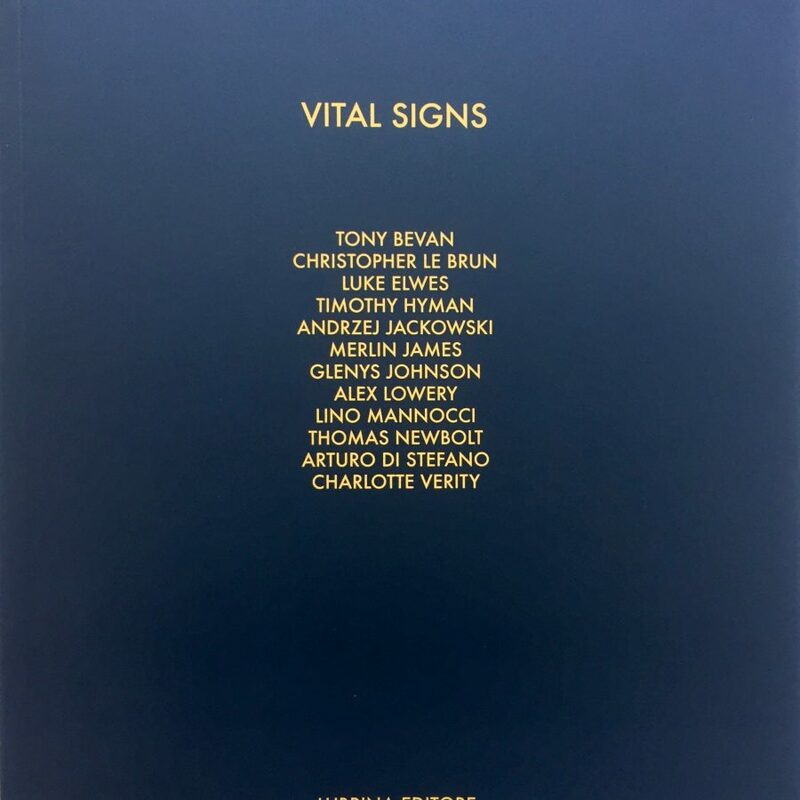 Catalogue available. 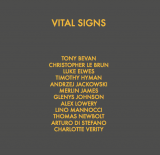 VITAL SIGNS: works on paper by 12 London artists. 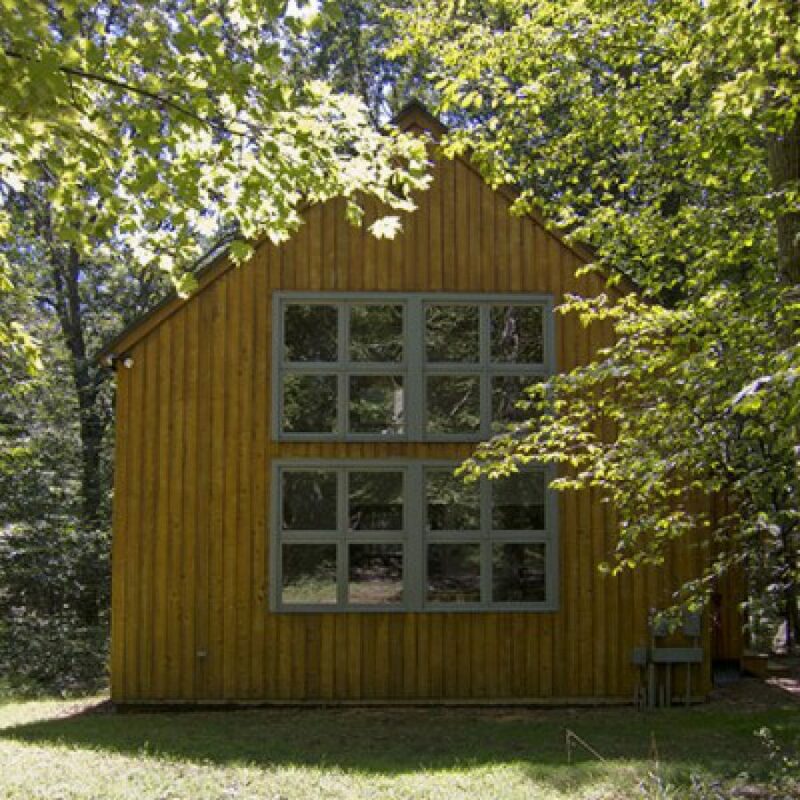 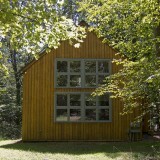 Visiting Artist at The Albers Foundation, Connecticut USA, during April and May 2015 – a residency whose previous British recipients include Ian McKeever, Michael Porter, Rebecca Salter and Ian Davenport. 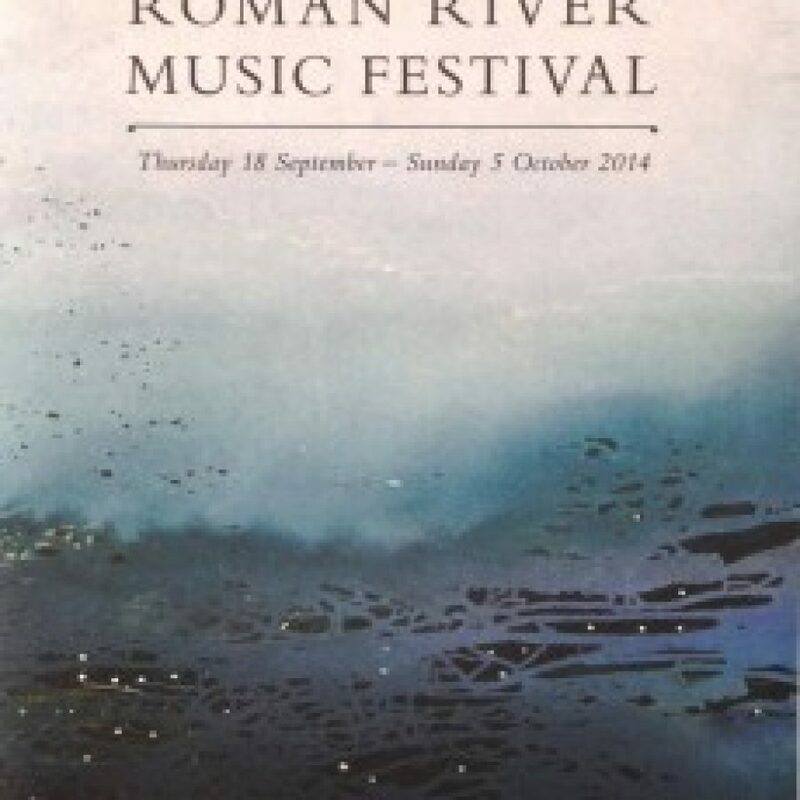 The Roman River Music Festival (18 Sept – 5 Oct 2014), in collaboration with Cobbold & Judd Fine Art, will exhibit paintings by Luke Elwes at the Minories, Colchester. 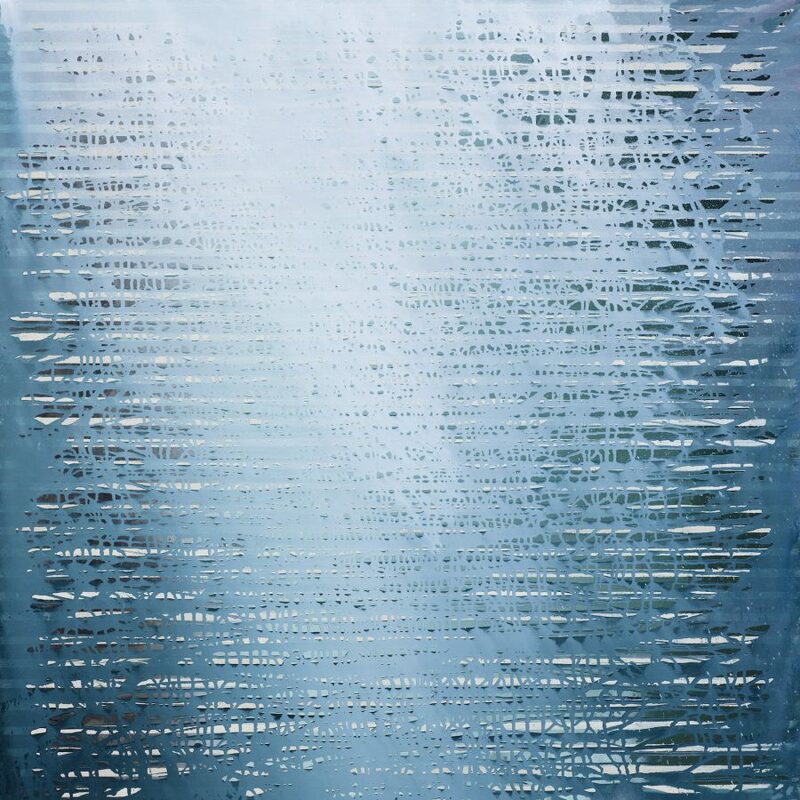 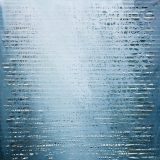 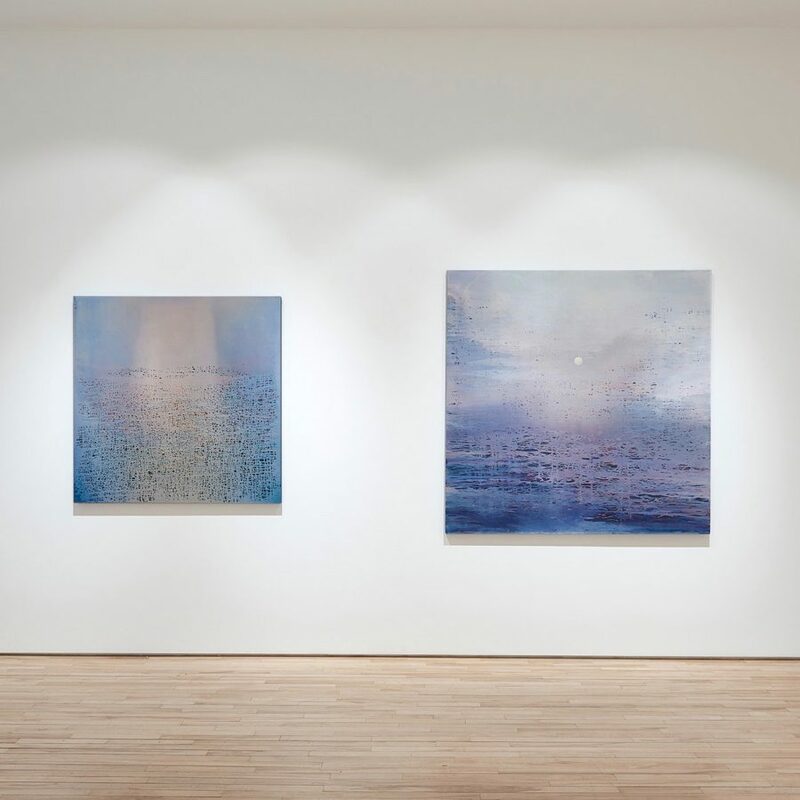 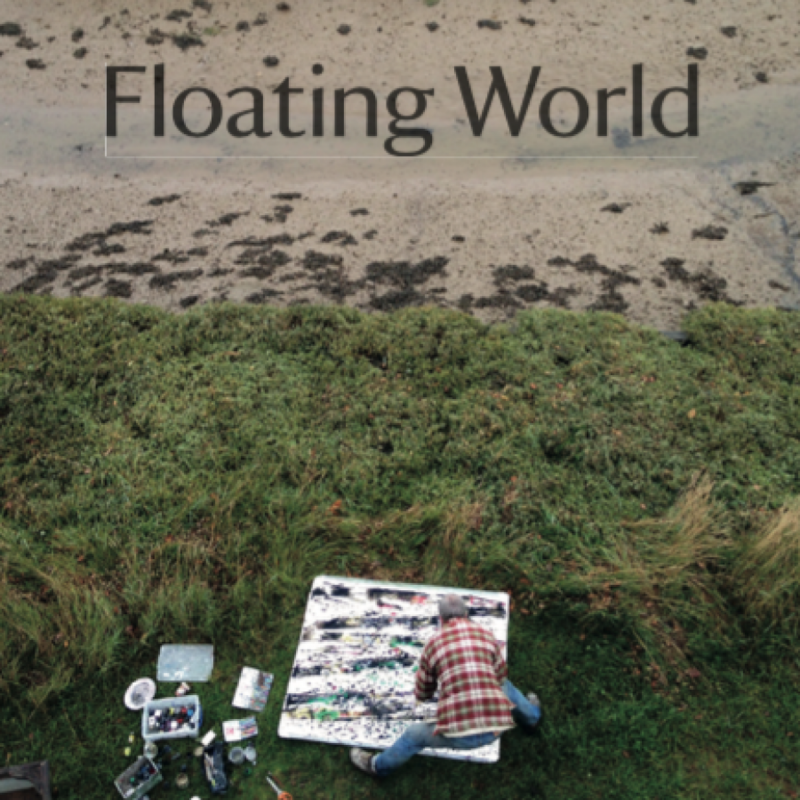 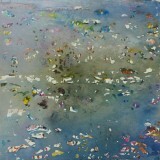 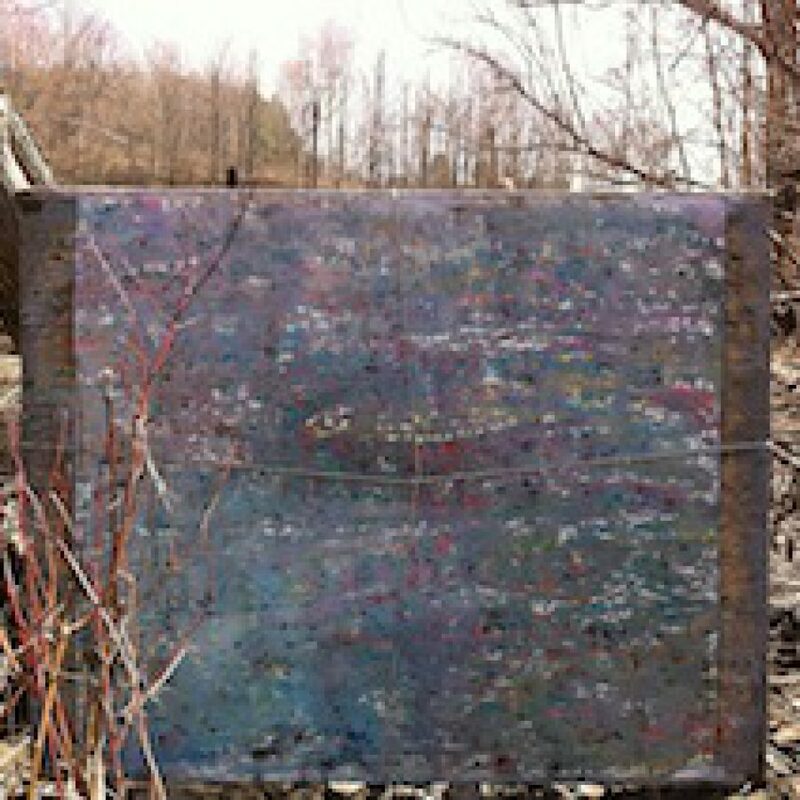 Writing on Water: a solo show of new paintings and work on paper from Vermont.